The storyline behind these statues, their history, and their future, are commanding National, International, and Local Media attention. 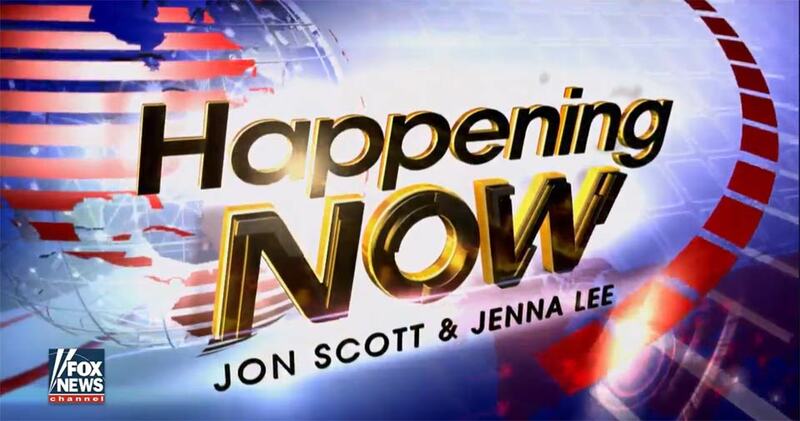 Click here to see Jenna Lee from Fox News interview Howard Hankins on the popular Happening Now show. Here is a winter video we recently put together. “Sleigh Ride” by Leopold Mozart (1719 – 1787) is a famous wintertime Austrian Waltz known by 18th and 19th century Presidents. Daniel Barnard plays at the Colonial Williamsburg Organ (Bruton Parish). This facility was attended by 18th, 19th, and 20th Presidents. Music Copyright: Wayne Leupold Editions Inc., 2002. Daniel Barnard, the Public Relations Manager/Administrator for The Presidential Experience, found this cool video of all of the Presidents morphing into one another, and we thought we would have a little fun with it. We decided to add music from the historical periods, so the music genres of America follow the Presidents of America. It turned out to be more difficult than we thought, but we got it done. We call it “As the Presidents Turn” and hope you enjoy it! Keep up to date by keep checking in with this site, as exciting and positive changes are always on the horizon. The media coverage you see on this page will have many updates, chronicling the fascinating journey these statues take to their exciting new Virginia location. What ever happened to Presidents Park? 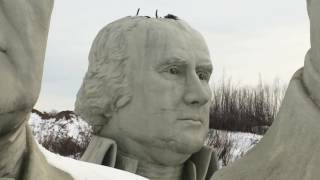 Busted: A Presidential Park Lies Dormant Near Williamsburg, Va.